Born in Los Angeles and raised in Lake Forest, CA. 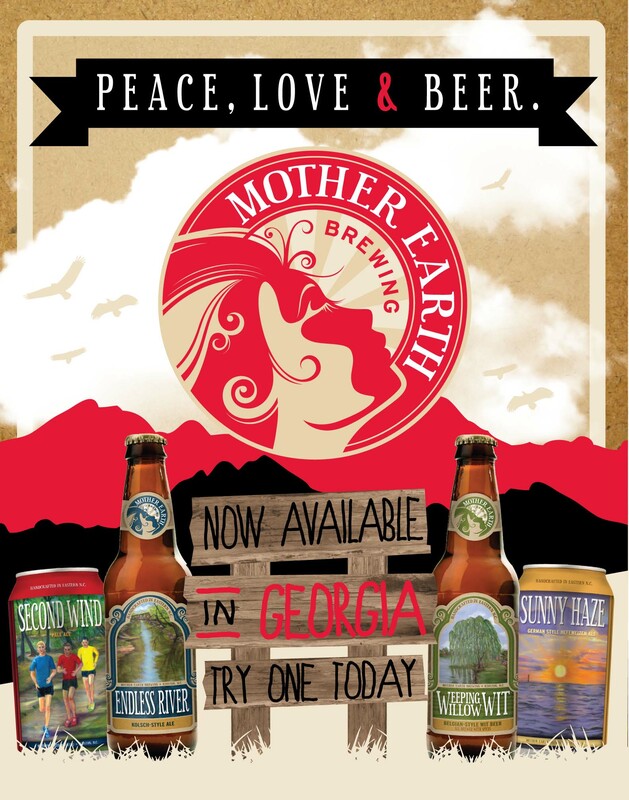 Currently living in Atlanta, GA. 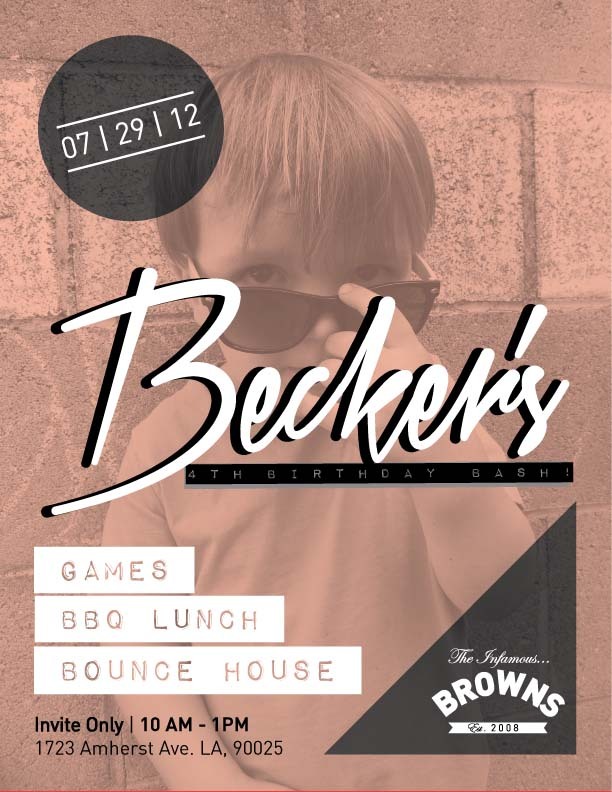 Graduated from the University of Arizona with a BFA in Visual Communications. Happily married to my best friend in the whole world Jenny. Genetically predisposed to liking Czech Pilsners and Irish Whiskey. Diehard Lakers Fan. Future Pro Snowboarder. 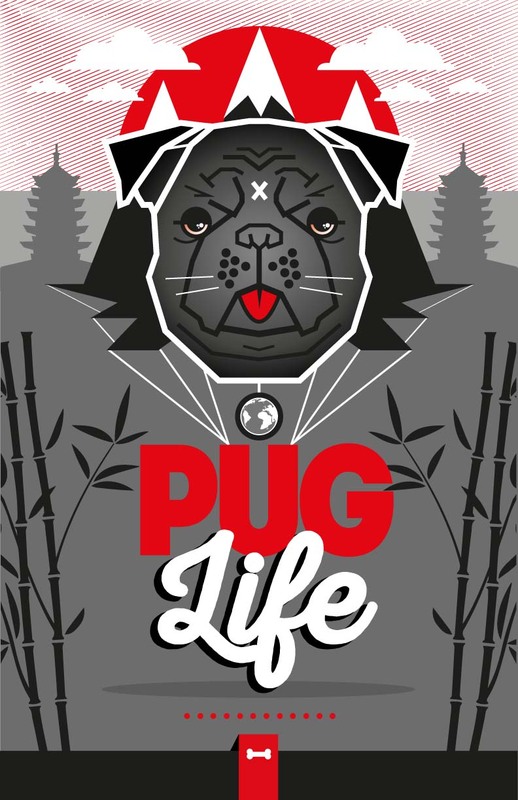 Enthusiastic Pug enthusiast. Creating the world as I see it around me. Each day is more interesting than the next. It's nice to get away from the computer and get a little dirty once in awhile. Always keeping an eye out for those moments you just can't forget. Music is a great outlet. 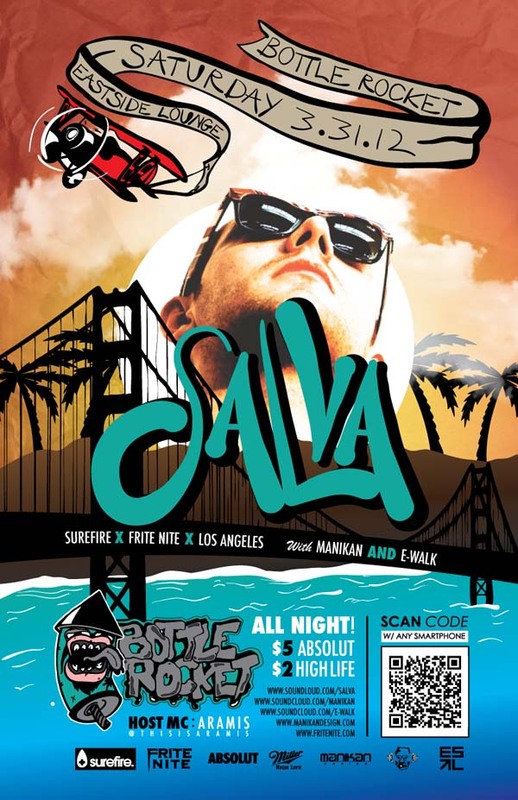 Only downside is my neighbors hate bass music. Anything under the sun and then some. If you need it I can figure it out...I want both of us to look like rockstars so we can just smile and nod to all the papparazzi. Staying hip and modern in the digital age can be overwhelming. Allow me to step in and fill in those creative shoes. Hundreds of satisfied clients across the world can't be wrong! 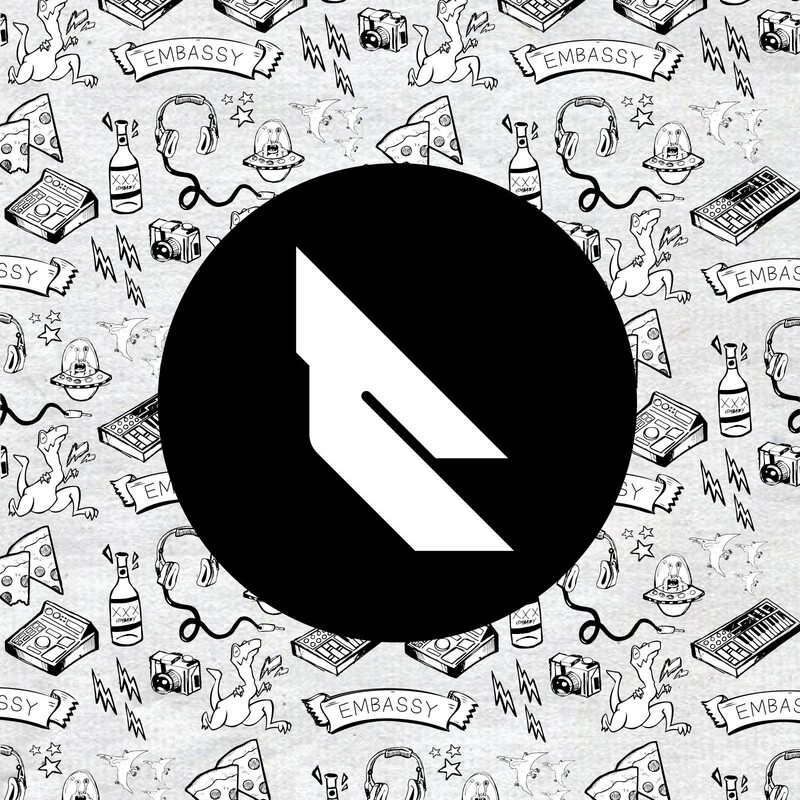 Communicating your brand is the first and foremost objective when creating any project. 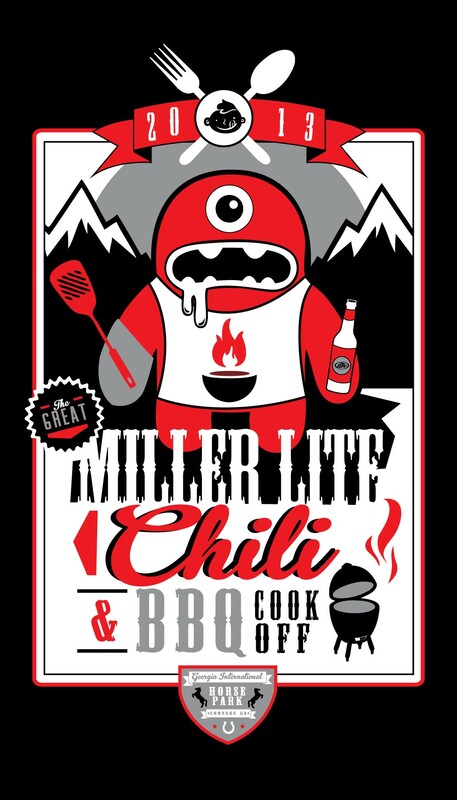 Having a cohesive brand strategy goes a long way when looking professional. 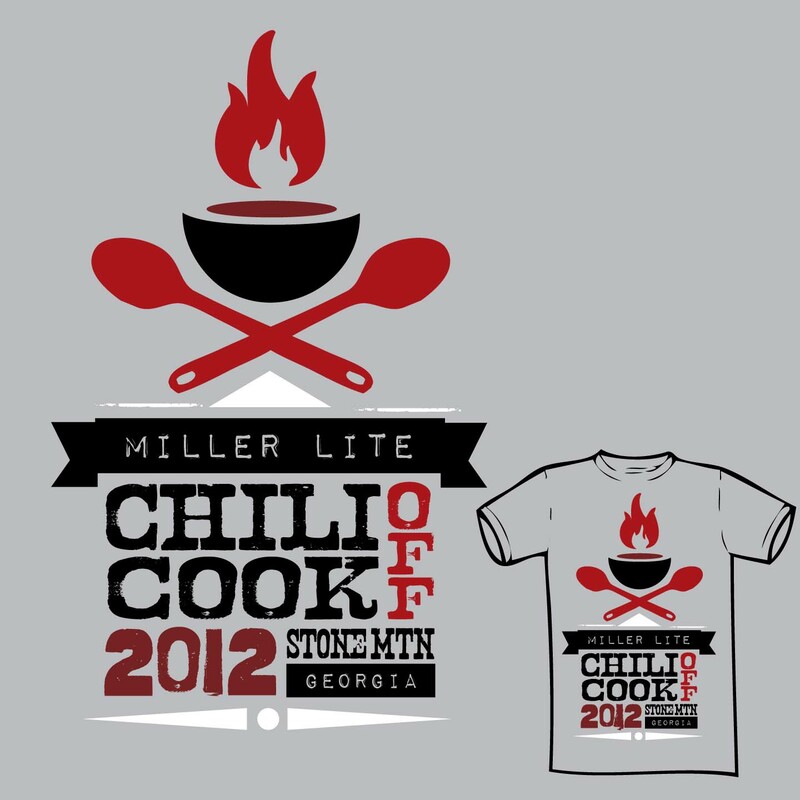 Premium designs hot off the presses. Now that you have taken the next steps toward giving your business a facelift, it's time to get out there and show the world who's boss! I can always make time for a new collaboration! Big clients. Small clients. 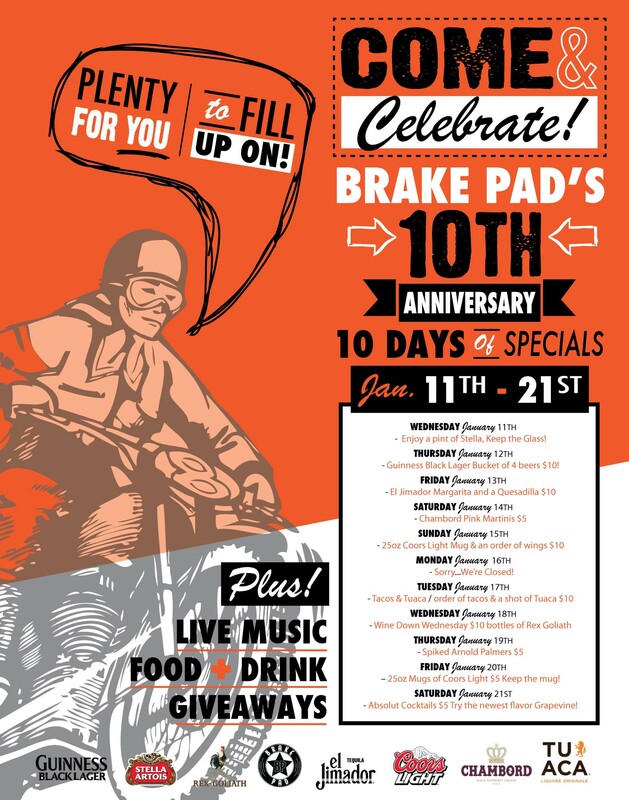 Over the years I have completed a variety of projects for a wide array of businesses. 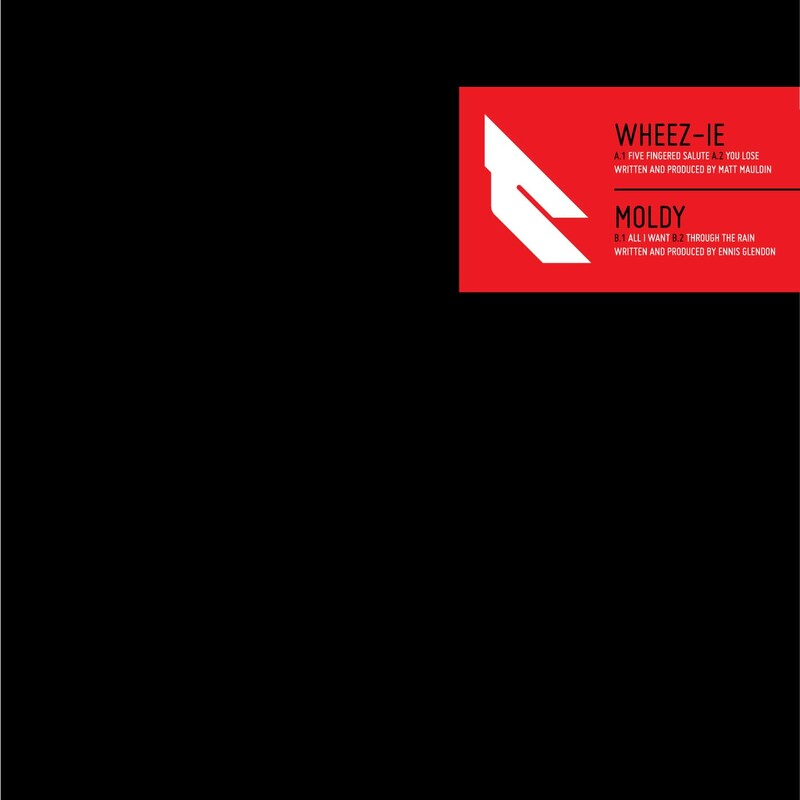 Take a look around and let's work together on your next endeavor. 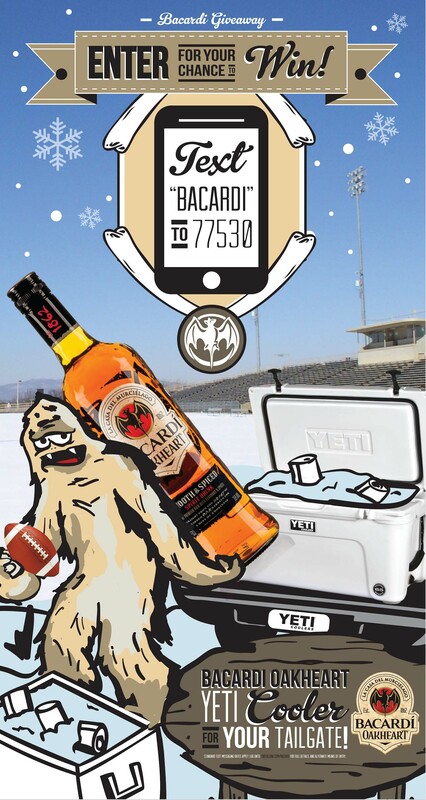 Poster / counter card design created for an "Enter to Win" contest sponsored by Yeti Coolers and Bacardi. 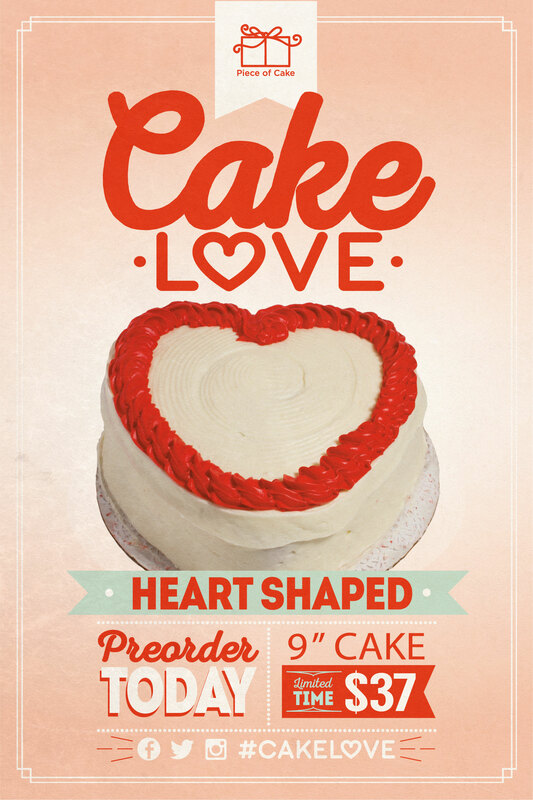 Poster designed for bakery in Atlanta, GA. Created identity / logo for a new Learning & Development program at United Distributors. 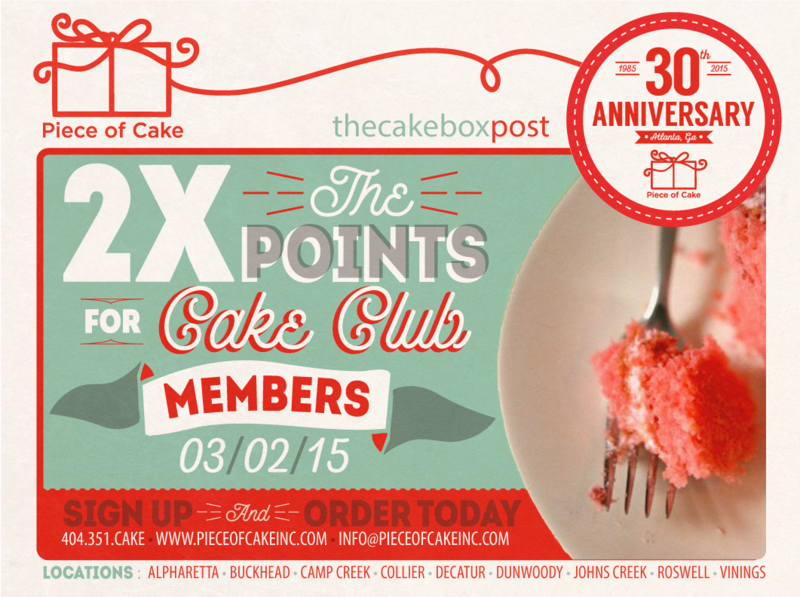 Postcard for exclusive members of a program for an Atlanta bakery. 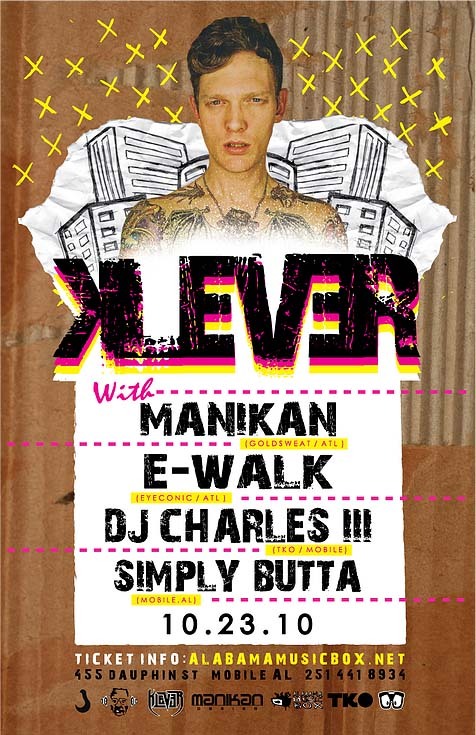 Poster / flyer design for TKO: Mobile featuring 2x WMC Champion KLEVER. 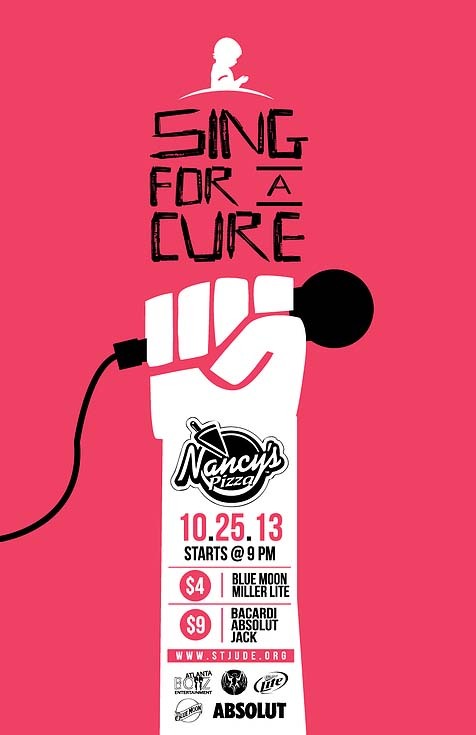 Poster / flyer design for “SING FOR A CURE” benefit for St. Jude’s Childrens Hospital located at Nancy’s Pizza in Buckhead. 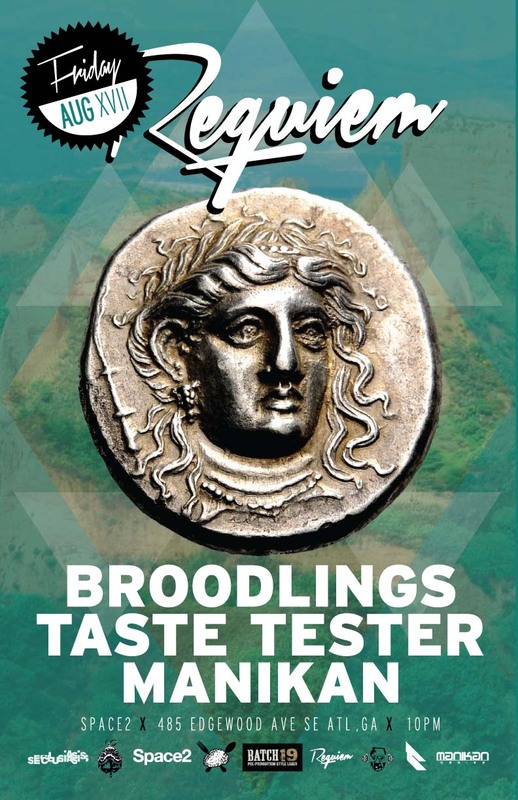 Monthly party at Space 2 featuring Broodlings / Taste Tester / MANIKAN. 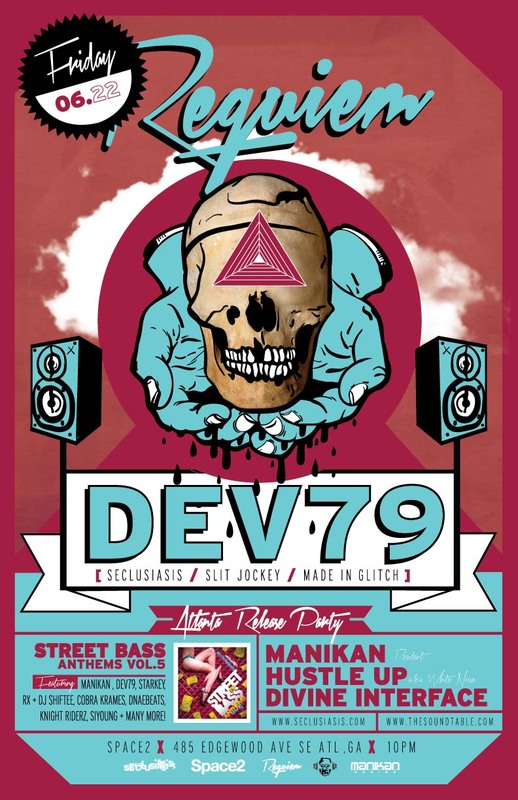 Monthly party at Space 2 featuring Dev79 / Divine Interface / Hu$tle Up / MANIKAN. 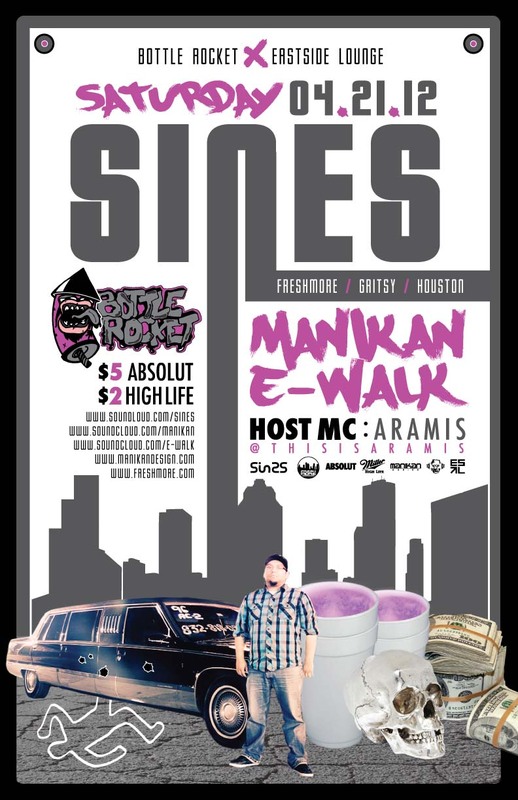 Street Bass Anthems Vol.5 Official Release party. 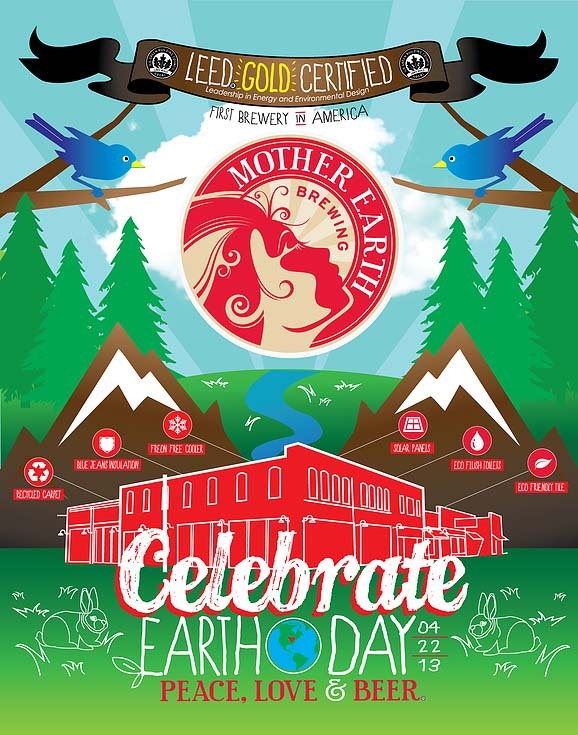 Created poster design to celebrate Earth Day with first ever LEED GOLD (Leadership in Energy and Environmental design) certified brewery. 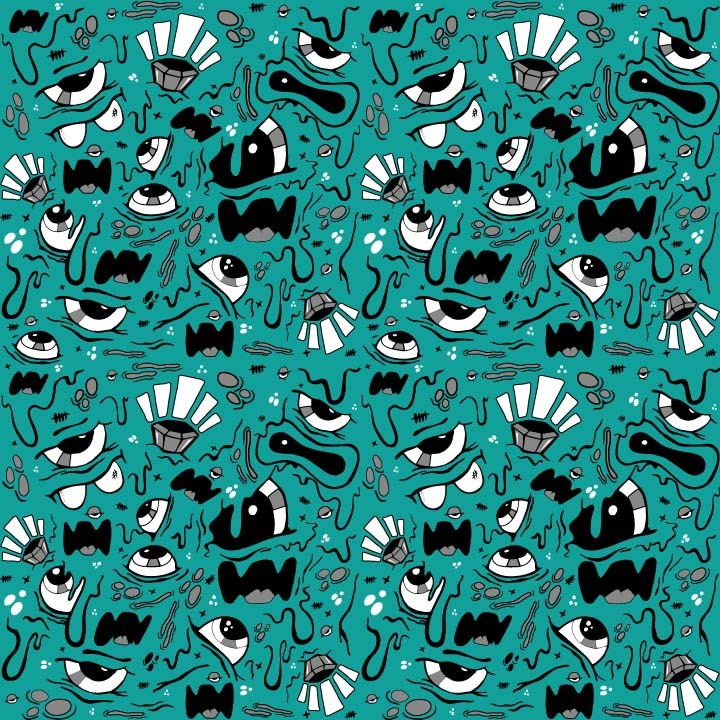 Created original artwork for release on Freshmore with remixes by Krueger and Bosstone. Created original artwork for 6 song EP release on Seclusiasis. 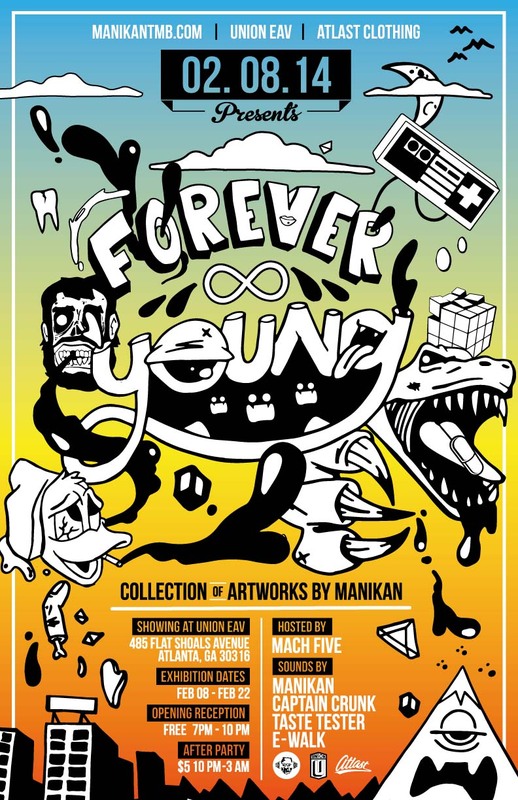 Poster / Flyer / Web Banner / T-Shirt design created for FOREVER YOUNG artshow. 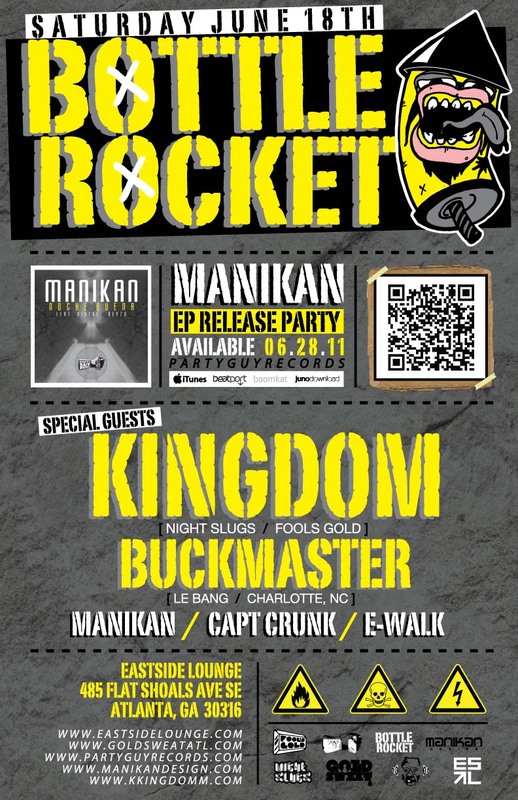 Exhibition Opening at Union EAV 02.08.14 showcasing multiple paintings by MANIKAN. 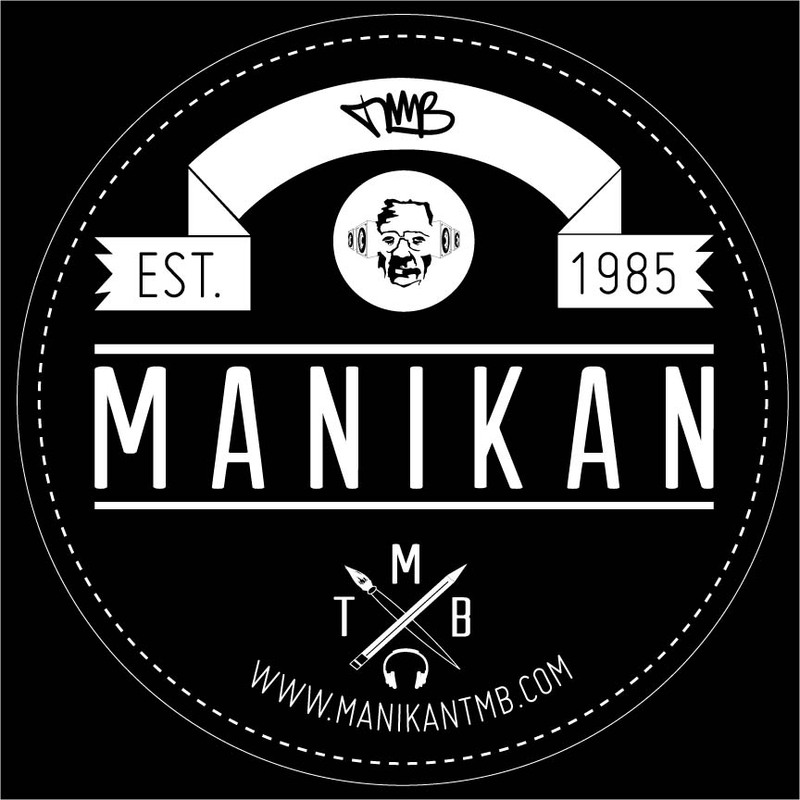 Collaboration Tie Dye T-Shirt by ATLAST Clothing X MANIKAN. 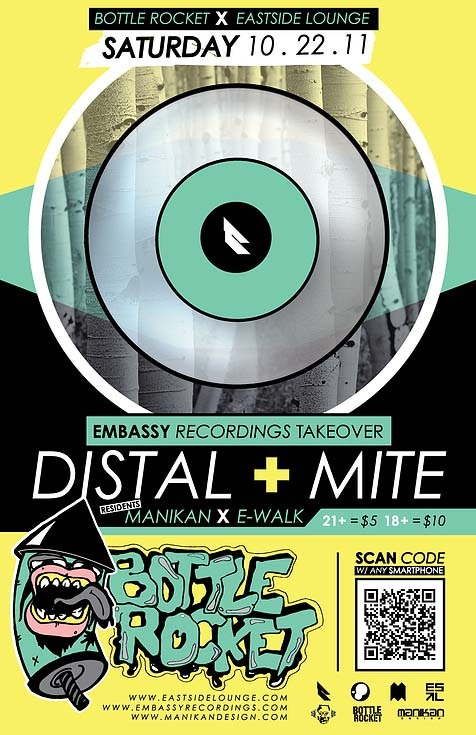 Poster design for weekly party at The Shelter featuring TALK / MANIKAN - E-WALK. 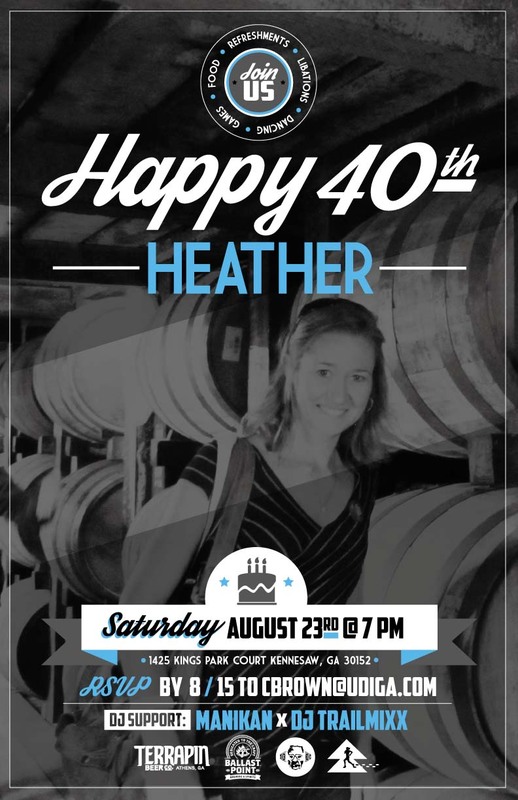 Poster design for sister-in-law’s 40th birthday bash. 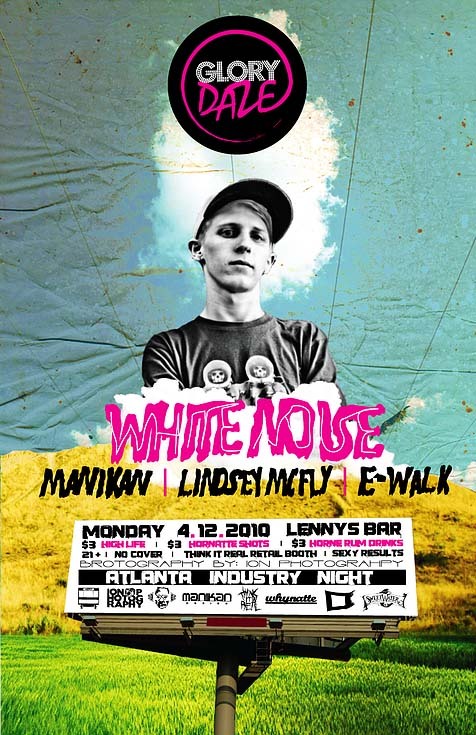 Poster / Flyer / Web Banner design created for monthly party hosted by MANIKAN X E-WALK held at Lenny’s Bar Featuring White Noise. 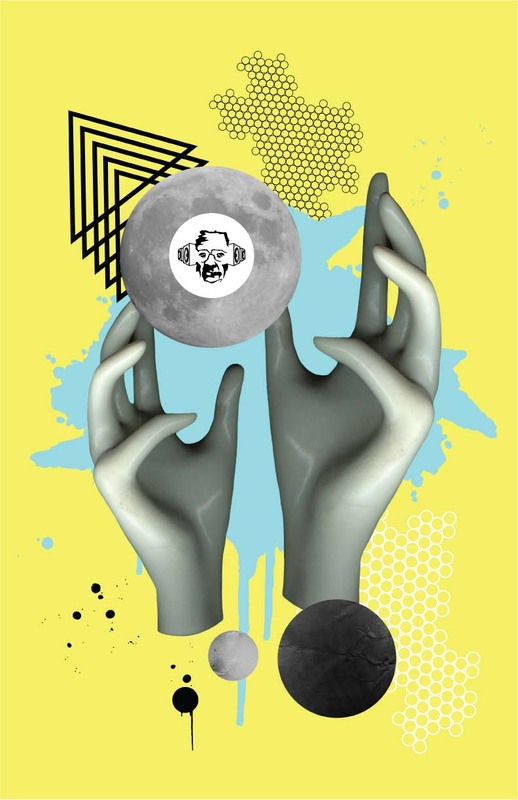 Poster / flyer design for TKO: Mobile featuring Jason Tyler. 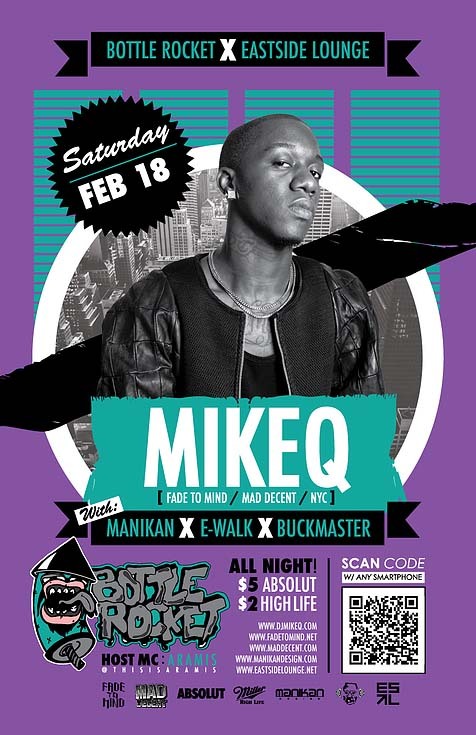 Bottle Rocket was a monthly party located at Eastside Lounge hosted by MANIKAN X E-WALK. 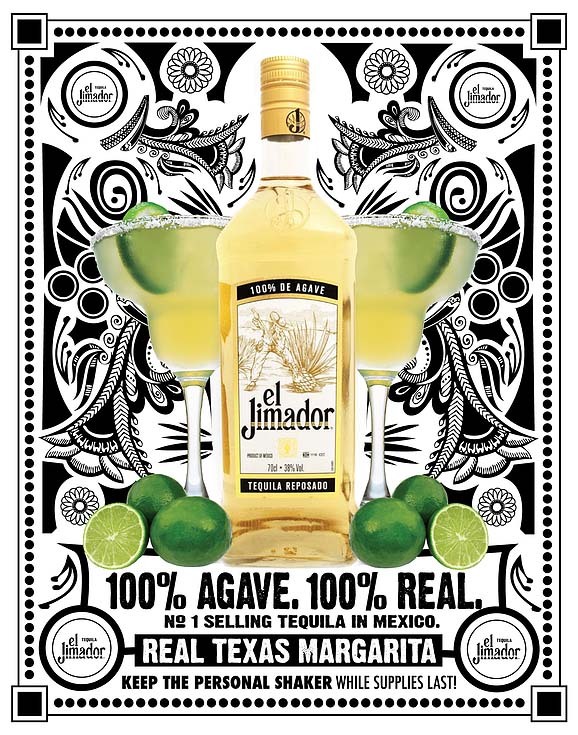 Created Poster / Counter card design for El Jimador Tequila during Cinco De Mayo marketing campaign within Atlanta, GA for 2012. 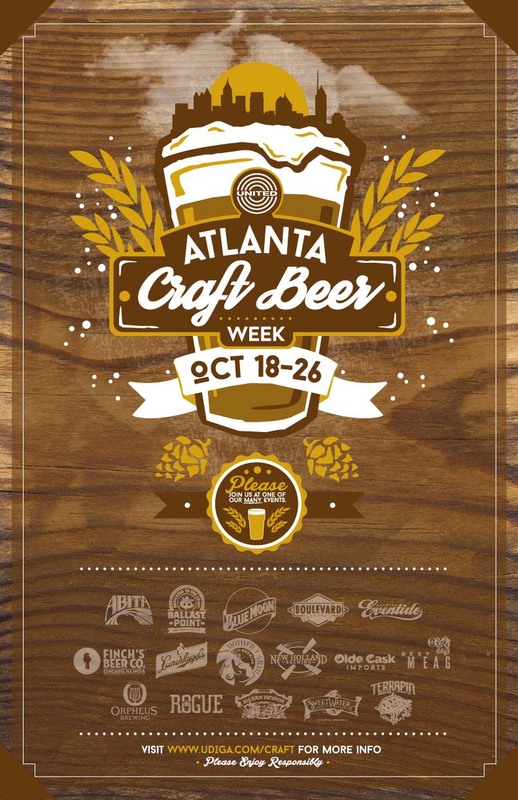 Created Poster design for Atlanta Craft Beer Week 10.18.14 - 10.26.14 sponsored by Untied Distributors. 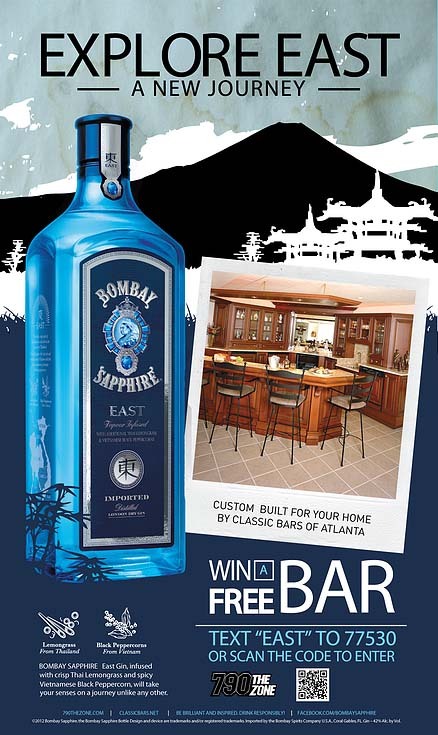 Created Poster / Counter card for Bombay Sapphire East “Enter to Win” contest sponsored by 790 The Zone and Atlanta Custom Bars. 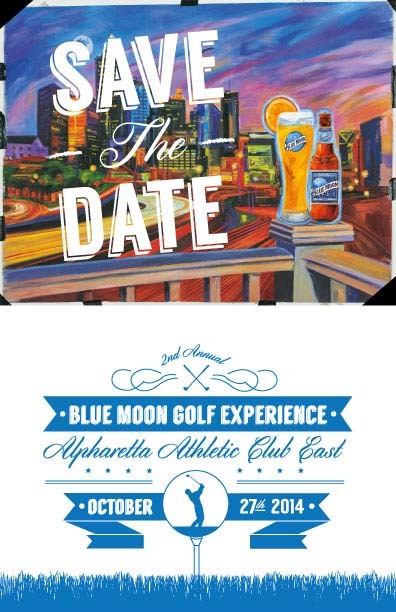 Created the official invitations for 2nd Annual Blue Moon Tournament located at Alpharetta Athletic Club 10.27.14. 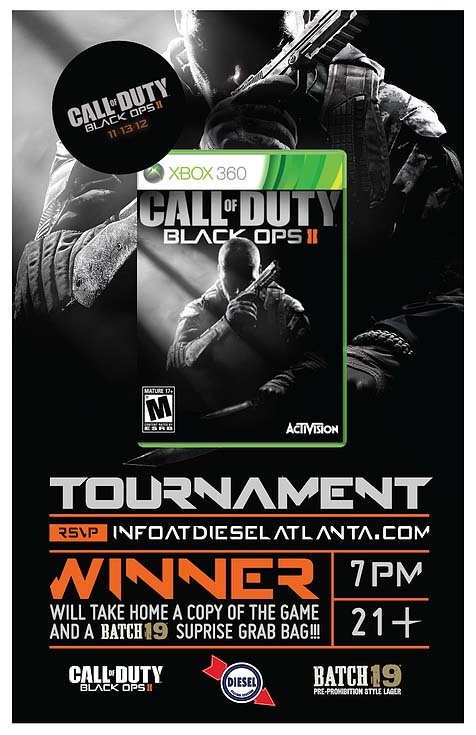 Created Poster / Flyer design for COD: Black Ops II Tournament at Diesel Filling Station sponsored by Batch 19. 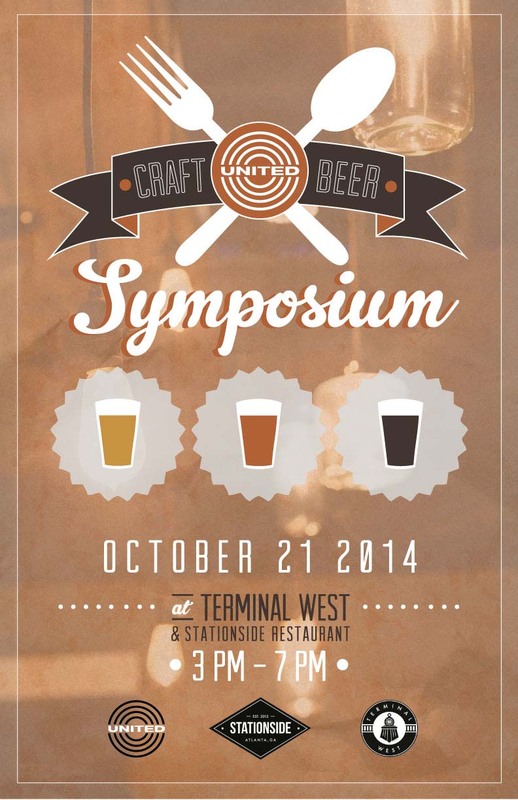 Developed Logo / Poster / Flyer / TV Graphics / Booklets for United’s Craft Beer Symposium held at Terminal West. 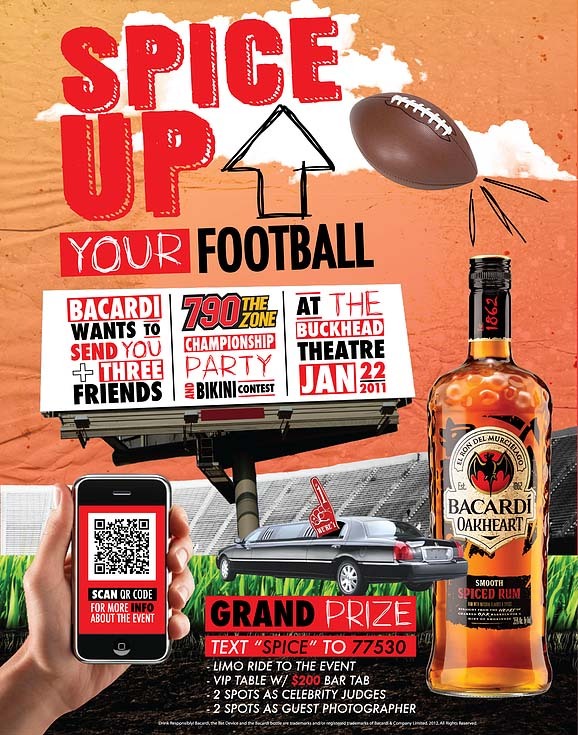 Created Poster / Counter card design for “Enter to Win” contest sponsored by Bacardi Oakheart and 790 The Zone. 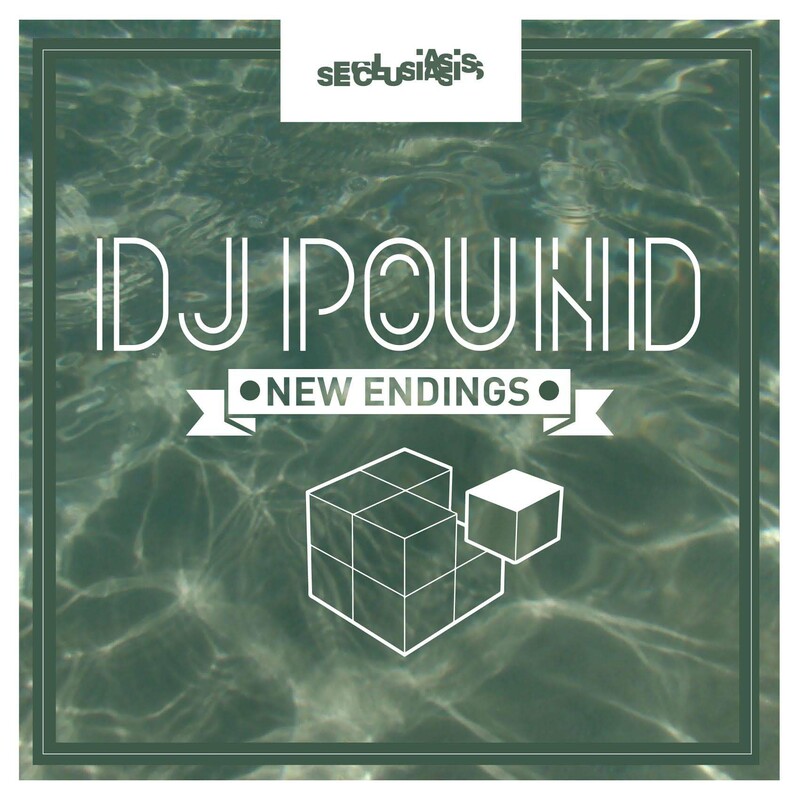 Created album artwork for DJ POUND EP released on Seclusiasis 03.14.14. 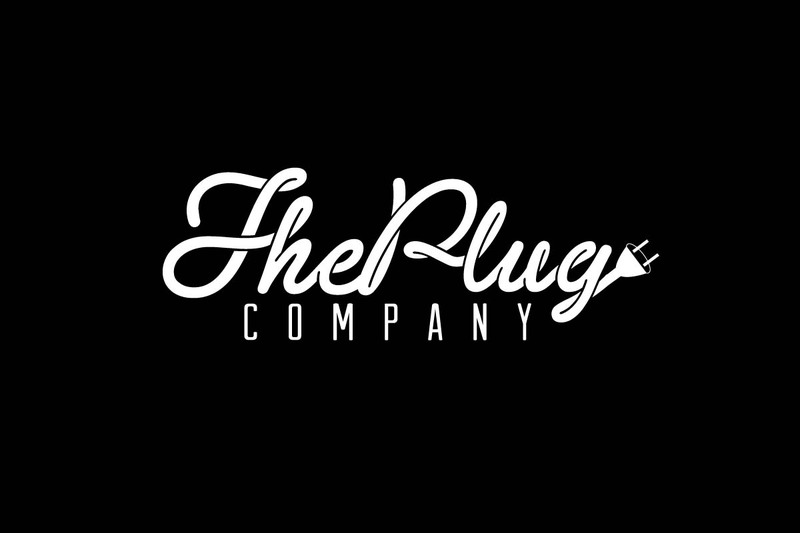 Logo design concept for up and coming marketing company based out of Atlanta, GA. 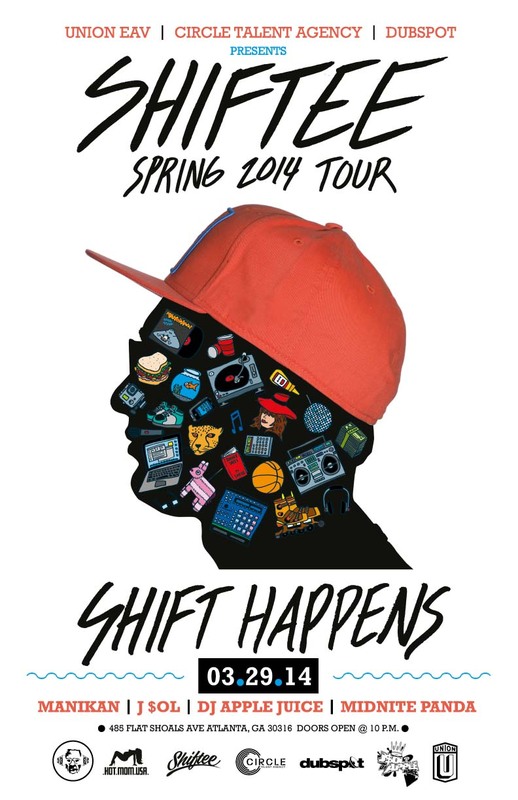 Designed Poster / flyers for 2x DMC Champion SHIFTEE performing at Union EAV in Atlanta, GA. 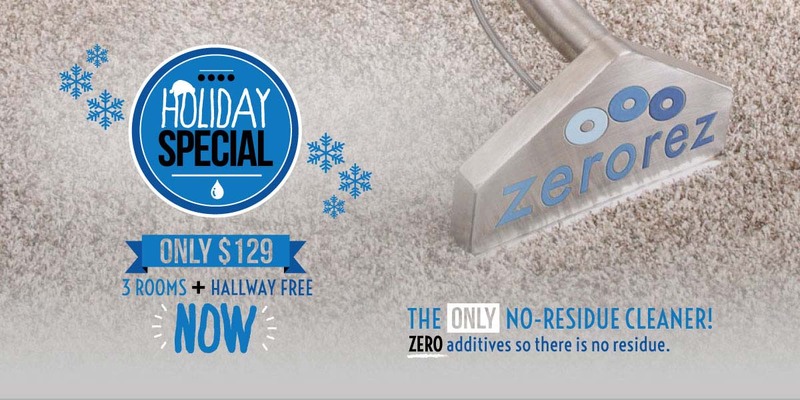 Created new brand aesthetic for environmentally friendly and green conscience carpet cleaning company ZeroRez. Developed all content for Nashville / Huntsville / Oklahoma City franchise websites...bringing a breathe of fresh air to a new user friendly solution. 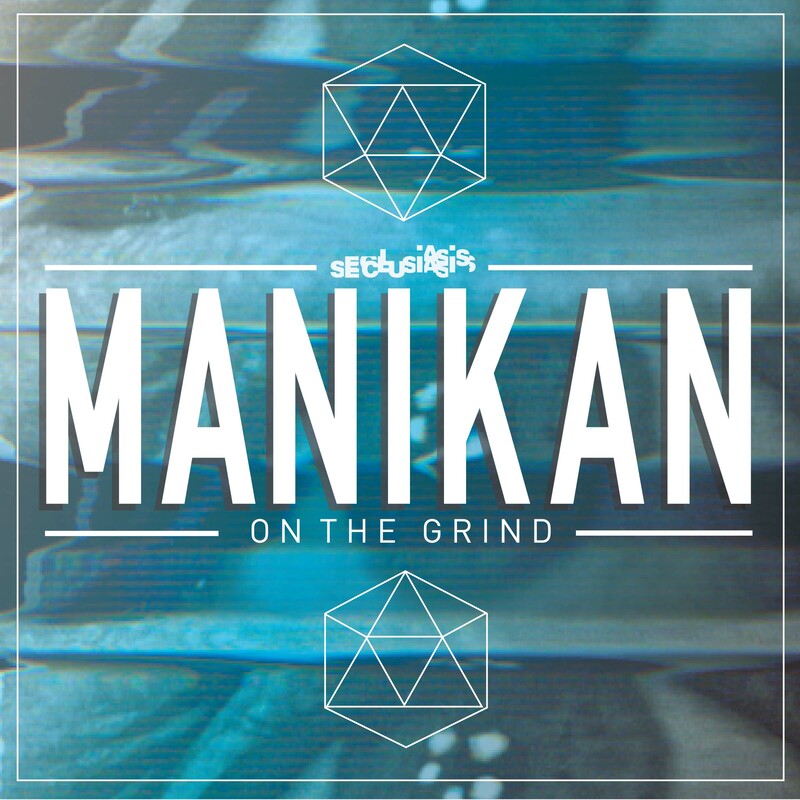 Artwork created for FREE DOWNLOAD of "MANIKAN - BOUT ME" on his Soundcloud page. Song has recently been featured on KCRW Radio during Travis Holcombe’s show in Los Angeles, CA. 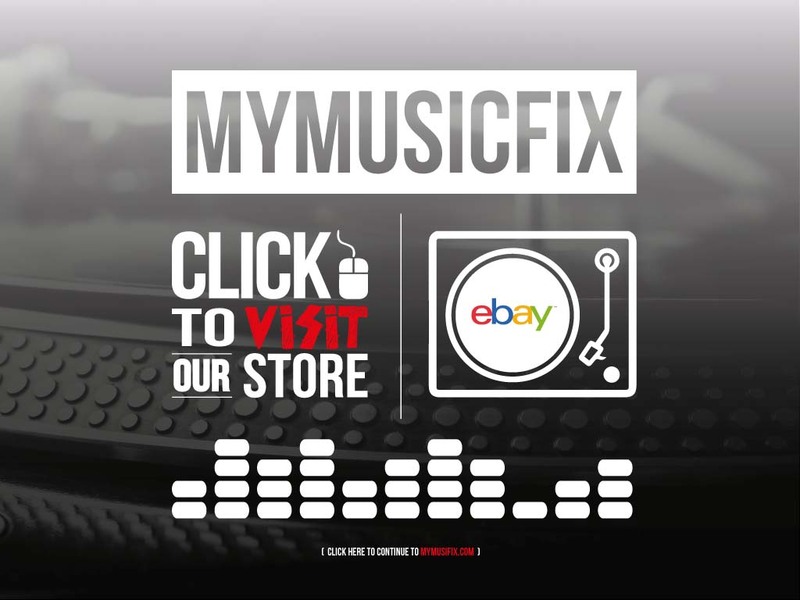 Developed a modern landing page for an outdated website even though the business still primarily functions through eBay. 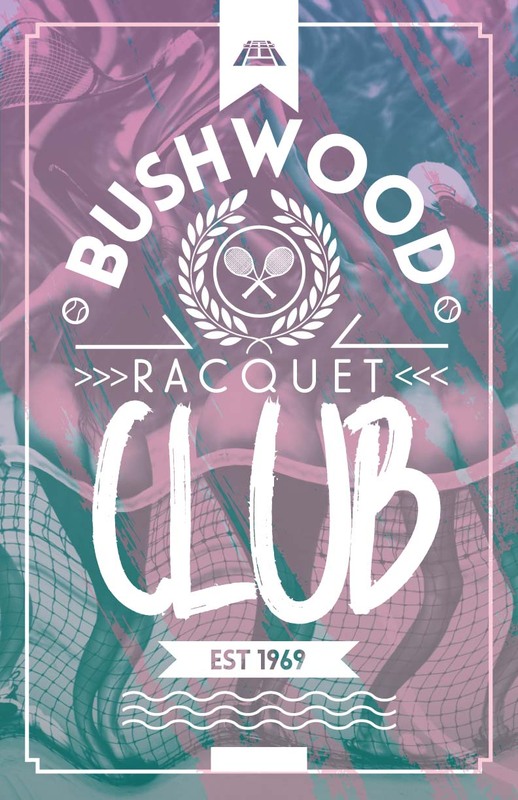 Keep an eye out for new designs! 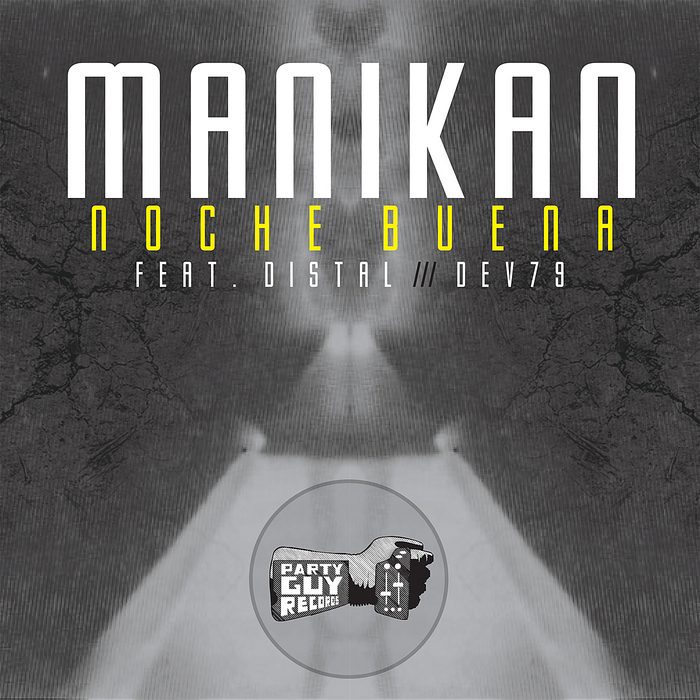 © 2019 MANIKANtmb, All Rights Reserved.